Mrs. Elizabeth D. Sheldon, 98, of Cave Spring, died Thursday evening, November 22, 2018, at her residence following an extended illness. The former Elizabeth Lorene Dobbs, Mrs. Sheldon was born in Floyd County, February 23, 1920, a daughter of the late William T. Dobbs and the late Ethel Dobbs. Mrs. Sheldon was a homemaker, and was a member of the Cedar Creek Baptist Church. Mrs. Sheldon was married to George Hill Sheldon in 1937, and was preceded in death by him April 12, 1984. She was also preceded in death by a brother, Rufus Dobbs, and by three sisters, Mrs. Fannie Ball, Mrs. Nellie Lane, and Mrs. Eunice Rogers. Mrs. Sheldon is survived by her son, Allen Sheldon and his wife Gay of Columbus, by her daughter, Mrs. Aileen Treglown and her husband Chuck of Cave Spring, and by five grandchildren, David, Beth, Melanie, Weston, and Emily. Eleven great-grandchildren, one great-great-grand-daughter and one brother, Hubert Dobbs and his wife Reber of Centre also survive. 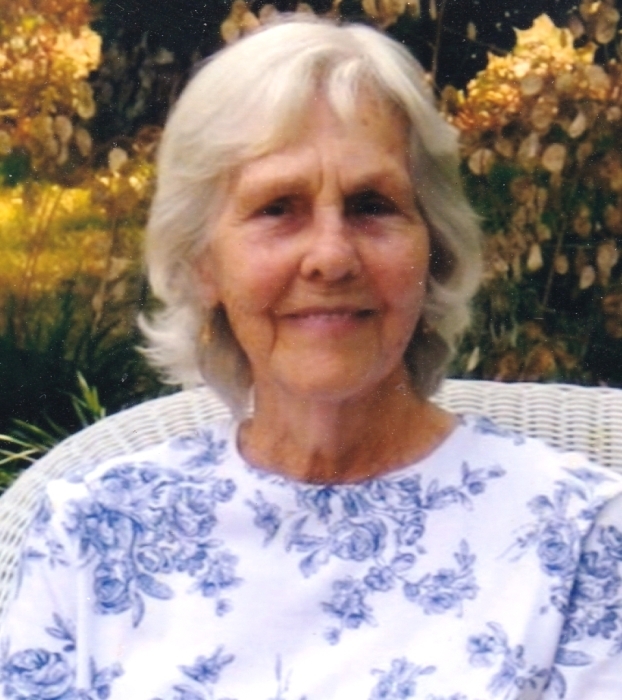 Funeral services for Mrs. Sheldon were held Sunday afternoon, November 25, 2018, at the graveside of the Cedar Creek Baptist Church Cemetery with Rev. Alan Fuller officiating.